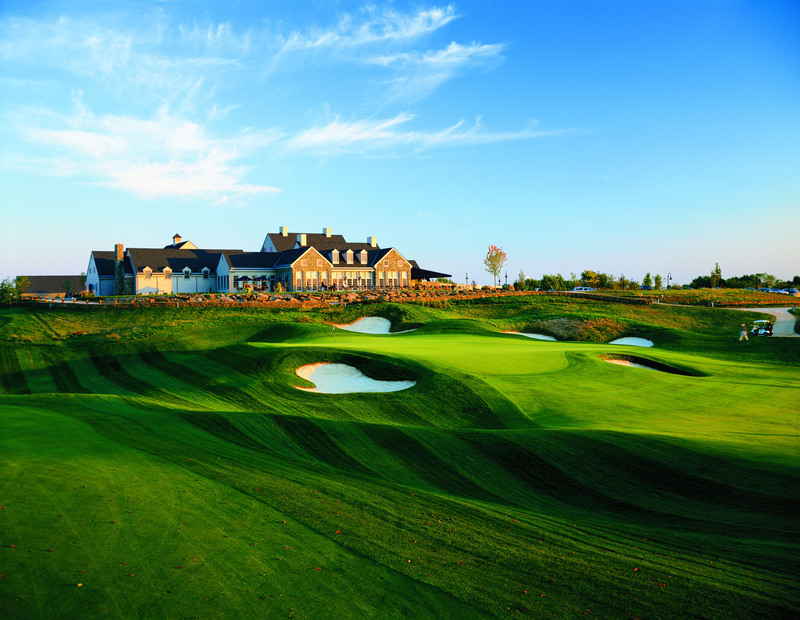 Fieldstone Golf Club is a private club nestled on 184 acres in the rolling hills of northern Delaware. 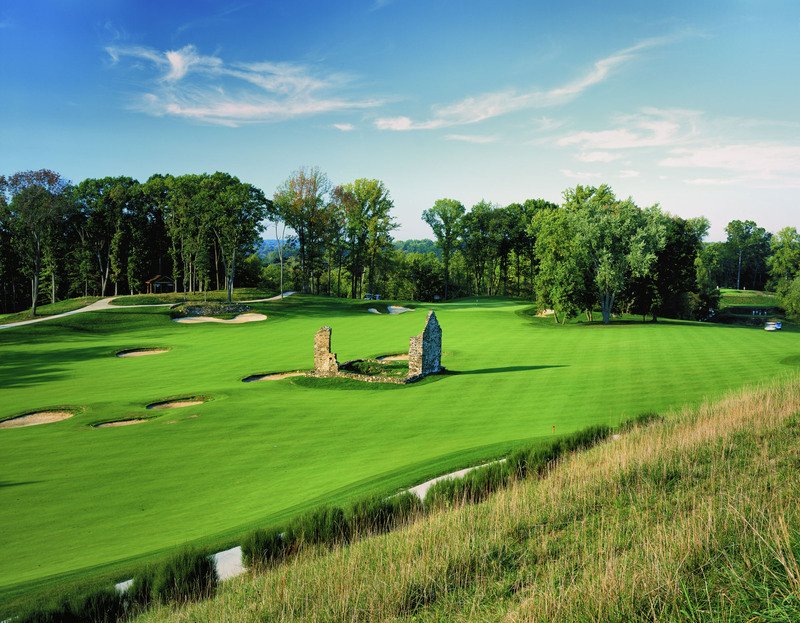 It features a scenic 18-hole par-71 golf course, opened in 1999, that plays over 7,000 yards long. 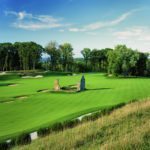 With dramatic elevation changes, bent fairways and numerous sets of tees per hole, the layout appeals to golf enthusiasts. 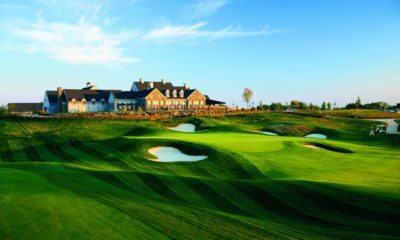 The pristine nature of the property was preserved to provide members and their guests with an unparalleled golf experience. 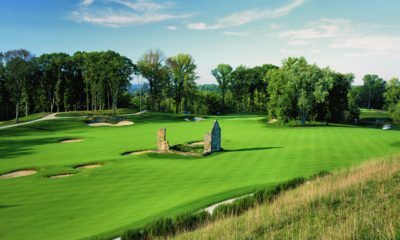 Hand-laid rock walls that wind through the property as well as several historic building ruins were incorporated into the design plan, adding to the intrigue and old-world look of the golf course. 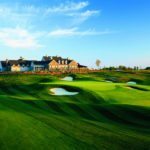 Fieldstone Golf Club in Greenville, Delaware was named as one of three “Most Admired Private Clubs” in the United States.